With a unanimous vote, the Sarasota City Commission this week made it clear that it will not entertain any requests for third-party use — beyond Jan. 1, 2019 — of any of the land or facilities that make up the city-owned bayfront area proposed as the site of a new cultural and public district. 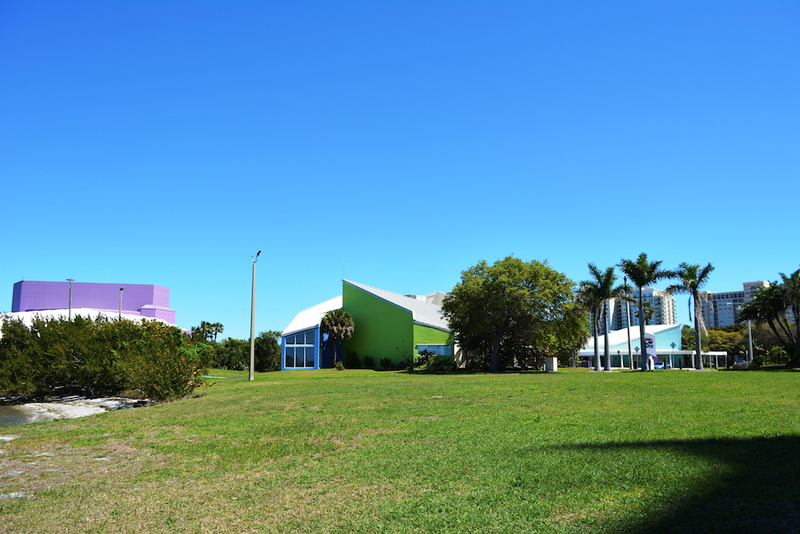 The Sarasota Bayfront Planning Organization (SBPO) — which was established last fall — “has begun the work to plan the 42 acres around the Van Wezel [Performing Arts Hall],” City Manager Tom Barwin pointed out during the commission’s regular meeting on April 17. 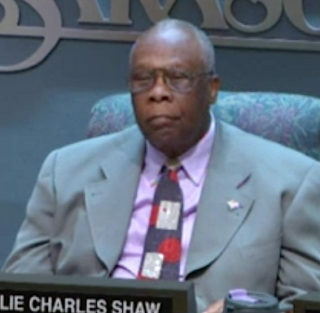 In fact, he continued, he understood that $1.5 million of the $2 million needed to hire a multi-faceted professional team to guide the planning already has been secured by Bayfront 20:20. The latter nonprofit has been working for several years to achieve the creation of a master plan for the city-owned land, including the potential for a new venue for the Sarasota Orchestra and potentially a larger performing arts hall than the Van Wezel. “I think this is a consideration to give them as much unfettered freedom to re-plan the bayfront so they don’t have any competing commitments,” Barwin said. “From time to time,” he continued, “we have been faced with unsolicited requests to use parts of the property” or buildings on it. He has been sending those to the SBPO, he noted. The planning organization, he pointed out, has a defined purpose. “I would agree with that, as well, because we have already set the broad parameters of continuous public use, continuous public view [of Sarasota Bay],” Commissioner Susan Chapman concurred. 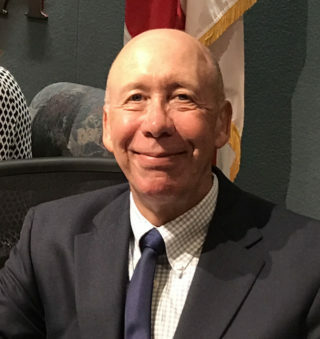 Chapman made the motion to approve the formal drafting of a resolution for the board to consider at its May 1 meeting, and Alpert seconded it. Barwin pointed out in during a meeting with top county staff last week that the Sarasota Bayfront Planning Organization is expected to unveil its master proposal for the property no later than 18 months from now.